Hello everyone! 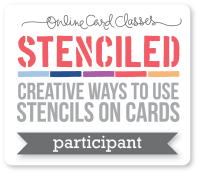 I've been dying to share this news with you for about a week now but I had to wait until the official announcement was made on the Classy Cards N Such blog. 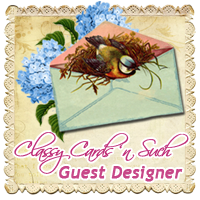 I have been given the wonderful opportunity to guest design for Classy Cards N Such online store from August - October 2011!! If you are not familiar with this online store it's time you get acquainted! Beverly, the owner carries a wonderful selection of products to help you create the perfect classy card. Whether you prefer to add dazzle and shine, die-cut panels, dry-embossing, romantic flowers, doily cuts, the perfect trim or outline stickers you will find that special something you've been looking for to set your card apart from the rest. So, what are you waiting for? Go ahead and take a spin around the store! Congrats!!! You will be adding such wonderful talent to their team, can't wait to see your great creations. I love the new look here, the colors are so pretty. That's awesome Jennipher! Congrats girl....you totally deserve it---can't wait to see your FAB creations!!!!! Congratulations, Jenn! 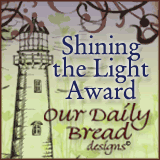 May the Lord bless you and your efforts to honor Him! Congrats!!! So very excited for you Jennipher! What fun you're going to have. Congratulations!!! Your cards very classy n such, love them!!! Congrats!! What a well deserved honor. 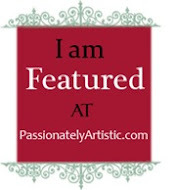 I can't wait to see your creations and I'm going to have to go check out the site.